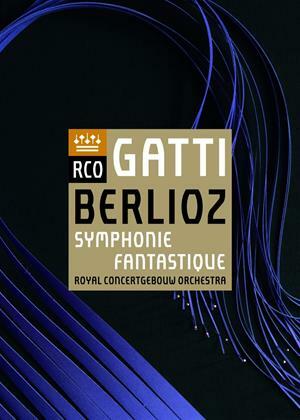 With the release of this live recording of Hector Berlioz's Symphonie fantastique, RCO Live celebrates the start of its collaboration with Daniele Gatti as the Royal Concertgebouw Orchestra's seventh chief conductor on 9 September 2016. His unconventional take on this spectacular score evokes the astonishment audiences must have experienced at the time of the 1830 premiere. It is exactly this sense of surprise and freshness founded on a thorough knowledge of the score and the sheer joy of making music together that prompted the members of the RCO to choose Daniele Gatti as their new chief conductor.